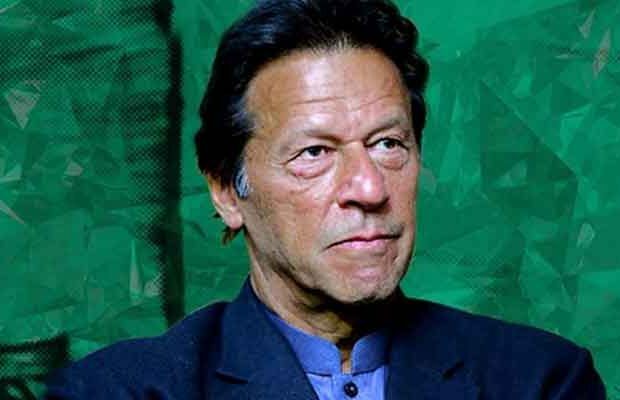 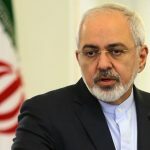 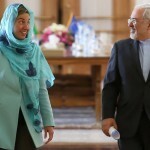 Iranian Foreign Minister Mohammad Javad Zarif asked for the meeting in a letter to European Union foreign policy chief Federica Mogherini, Iran’s official news agency IRNA said. 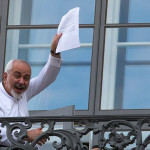 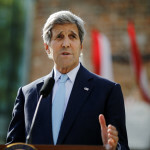 The White House said on Thursday that a bill extending U.S. sanctions against Iran for 10 years will become law without President Barack Obama’s signature, but added that it would not affect implementation of the international accord limiting Iran’s nuclear program. 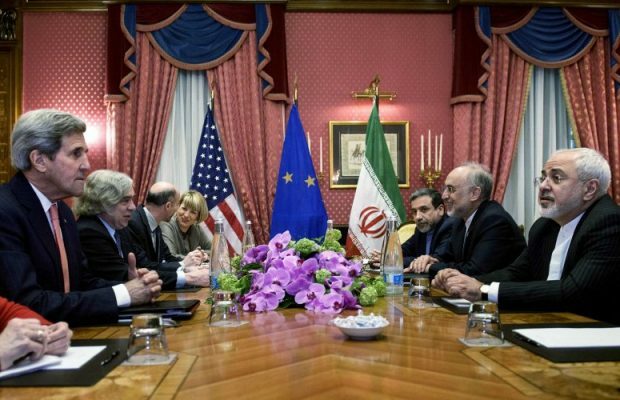 That action is expected to worsen tensions with Washington, already heightened by U.S. President-elect Donald Trump’s vow to scrap the deal under which Iran curbed its nuclear fuel production activities in exchange for relief from economic sanctions.